The inclusive growth and job creation agenda has moved to the forefront of national dialogues in Middle-East and North African countries in recent years. Yet much work remains as countries move toward implementation of pro-inclusive growth policies that will be critical to the economic success of the region. 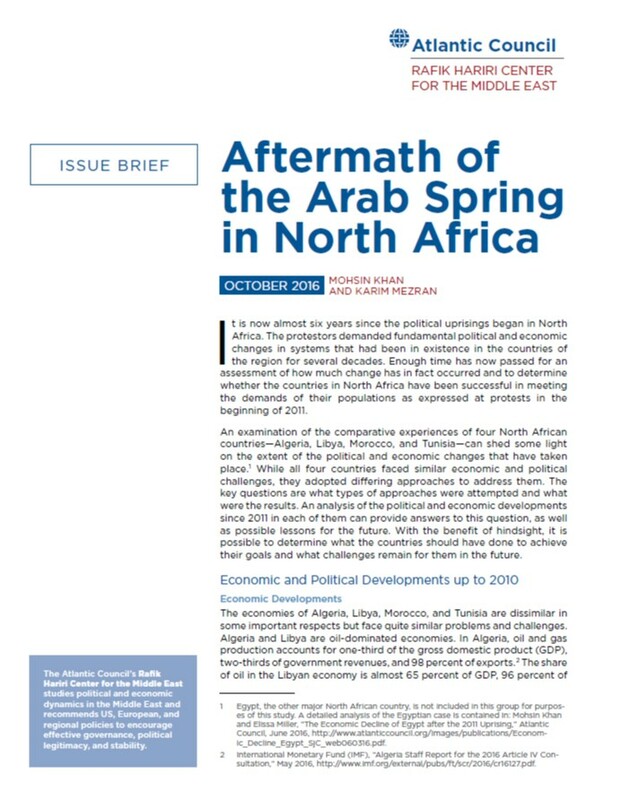 This paper seeks to pave the way for further operationalizing the inclusive growth agenda by exploring the key issues the MENA region faces in its efforts to promote inclusive growth. Given that many reforms are already underway in the region and the intention of the paper is to chart a future course for policies to enhance inclusive growth, the paper intentionally emphasizes the key areas where faster and deeper progress is needed. It also underscores the need for policies to be tailored to country-specific circumstances since “one size” cannot fit all, especially in a region as diverse as MENA. The Ibrahim Index of African Governance (IIAG) is a tool that measures and monitors governance performance in African countries. The Mo Ibrahim Foundation defines governance as the provision of the political, social and economic public goods and services that every citizen has the right to expect from their state, and that a state has the responsibility to deliver to its citizens. In the IIAG, country performance in delivering governance is measured across four key components that effectively provide indicators of a country’s Overall Governance performance. The key components that form the four categories of the IIAG as described in the diagram below are Safety & Rule of Law, participation & Human Rights, Sustainable Economic Opportunity and Human Development. Each of these categories contains subcategories under which we have organised various indicators that provide quantifiable measures of the overarching dimensions of governance. In total, the IIAG contains 100 indicators. With more than 60% of its population under the age of 25, sub-Saharan Africa is already the world’s youngest region today – and, by 2030, will be home to more than one-quarter of the world’s under-25 population. 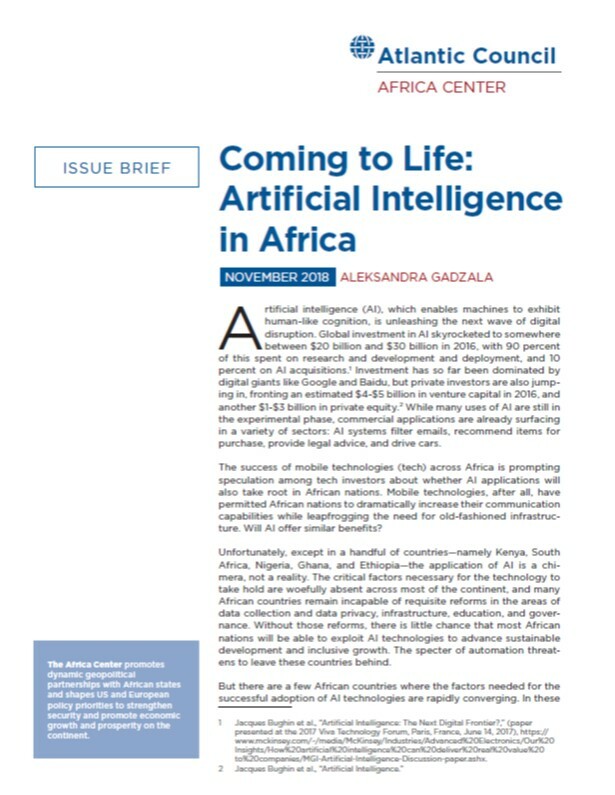 As this young population, the best-educated and globally connected the continent has ever had, enters the world of work, the region has a demographic opportunity. But the region can only leverage this opportunity by unlocking latent talent and preparing its people for the future of work. The Executive Briefing – drawing on the insight and project work of the Forum’s System Initiative on Shaping the Future of Education, Gender and Work – aims to serve as a practical guide for leaders from business, government, civil society and the education sector, and finds that the region’s capacity to adapt to the requirements of future jobs leaves little space for complacency. 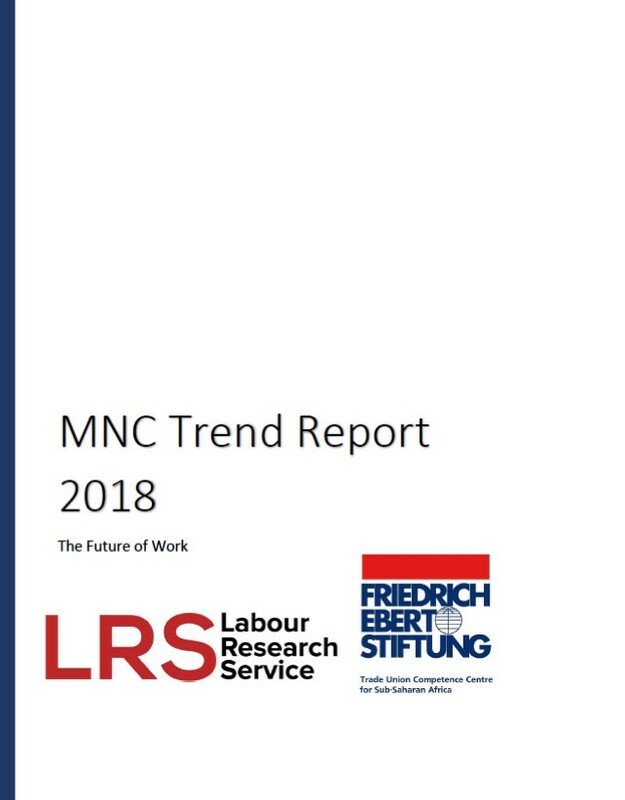 While a number of African economies are relatively under-exposed to labour market disruptions at present, this picture is changing rapidly. This window of opportunity must be used by the region’s leaders to prepare for tomorrow. But the economic contribution of young people will depend on the skills they possess, placing a premium on education. Unfortunately, many countries in Africa are struggling to educate their current youth, and projections in coming decades predict millions more will be left behind. According to the latest UNESCO Global Education Monitoring Report, based on current trends, sub-Saharan Africa will not achieve universal secondary school completion until after 2080. On top of the issue of schooling completion, millions of young people who do complete school still lack even basic literacy and numeracy skills, and recent estimates from the Education Commission find that more than half the world’s youth in 2030 will not meet even low levels of proficiency. This paper first presents a summary of recent conflict trends in Africa, largely drawing on data from the Armed Conflict Location and Event Data Project. 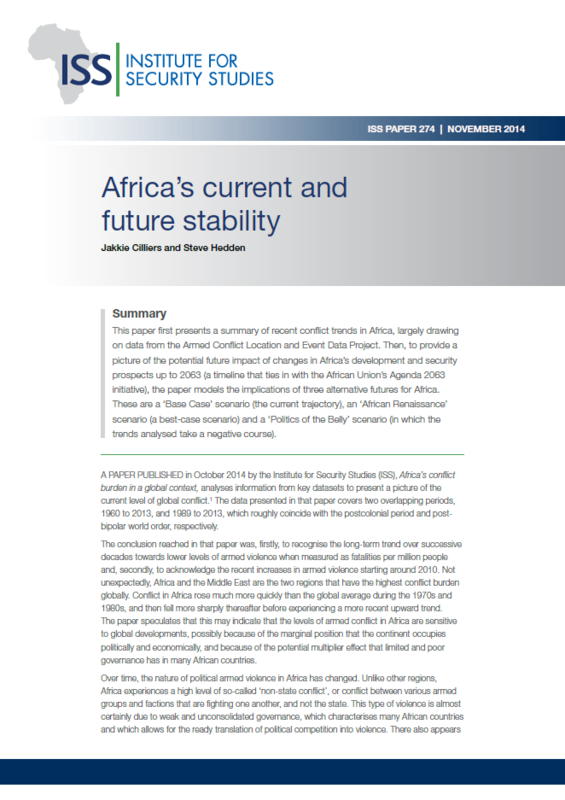 Then, to provide a picture of the potential future impact of changes in Africa’s development and security prospects up to 2063 (a timeline that ties in with the African Union’s Agenda 2063 initiative), the paper models the implications of three alternative futures for Africa. These are a 'Base Case’ scenario (the current trajectory), an "African Renaissance" scenario (a best-case scenario) and a ‘Politics of the Belly’ scenario (in which the trends analysed take a negative course).